Onward! A Legacy Foundation manages money for multiple general funds in the four corners community. This fund is used for operations of the foundation. It is unrestricted and the majority of its income is generated from the annual 1% management fee assessed on the managed funds. This fund supports specific library needs and programs of the Dolores Library. The fund was established in memory of a local citizen who supported the Dolores Library. Visit the Dolores Library website for more information on their programs. 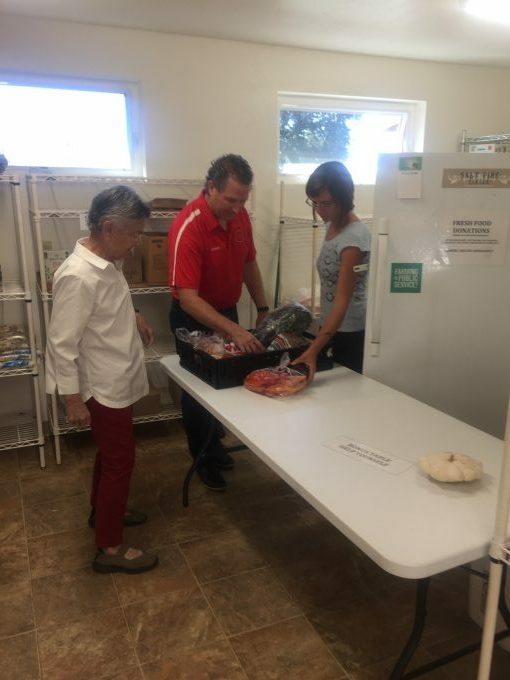 Provides earnings to supplement programs at the Senior Center. Visit the Montezuma County Senior Center's website for more information on their programs. Assist sheriff’s office employees in the event of tragedy such as a house fire or major medical situation. This fund raises money through an annual golf tournament and private donations. Provides additional earnings to the Friends group which in turn provides support to the Cortez Public Library. Visit the Cortez Library website for more information on their programs. Creates a reserve fund for future capital improvements at the Montezuma County Fairgrounds. One such project was the addition of a roof for the grand stands. Visit the Ute Mountain Rodeo Roundup website for information about the summer rodeo and carnival. This fund was created by patrons of the Mancos Public Library to support specific needs and programs of the Mancos Public Library. Visit the Mancos Library website for more information about their programs. This fund provides immediate financial assistance for the families of all first responders who have lost their lives in the line of duty in Montezuma and Dolores counties. Visit the 100 Club's Facebook page for more information about their activities. Creates added income to support various Cortez Rotary projects including the Imagination Library Program. Onward! manages this trust for the beneficiaries. 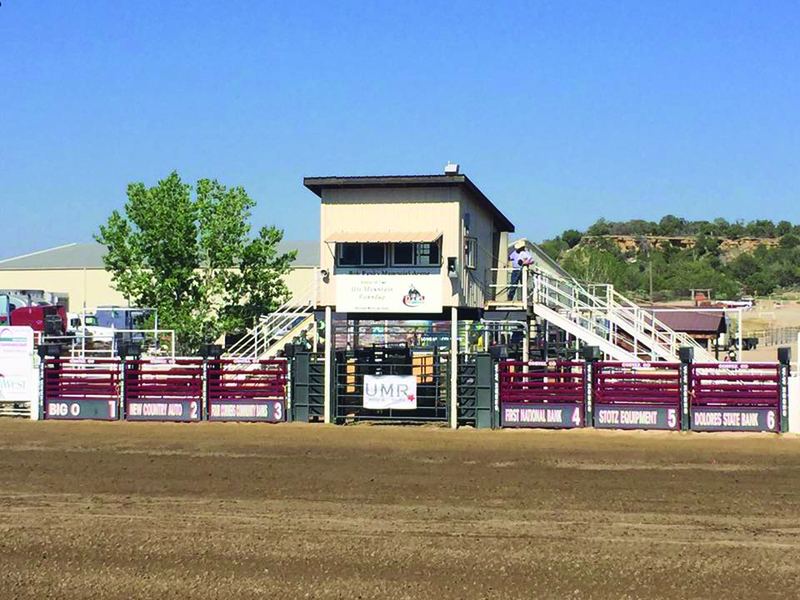 New bucking chutes for the Montezuma County Fairgrounds purchased through funding from the Ute Mountain Roundup Reserve Fund.